What is a Platform Top Divan Base? 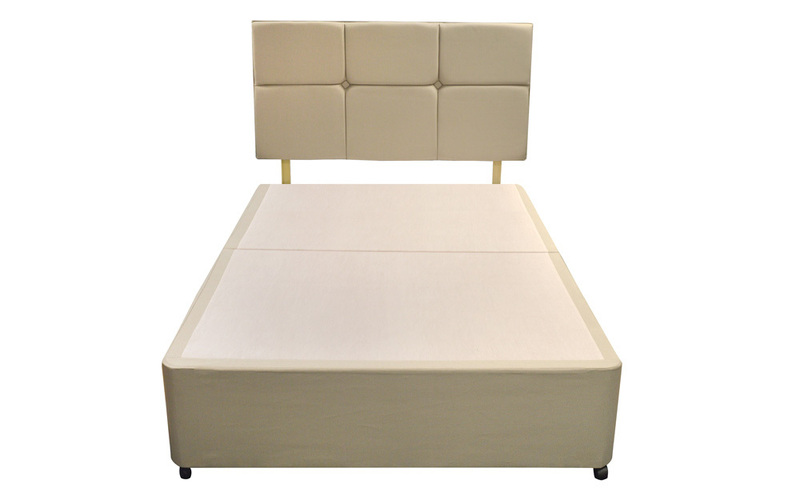 A platform top divan base is a type of divan bed base. It is a firm, very supportive surface for your mattress. Also known as a "hard top" or "boarded top", this type of base is constructed from a solid timber frame and a non-sprung panel top. This is then upholstered with a fabric cover. This type of base is usually a cheaper option than sprung divan base. What is the difference between a platform top base and a sprung divan base? A supportive and solid surface, a platform top is essentially a rigid, sturdy base for your mattress. It doesn't contain springs; instead, it's simply constructed from a timber frame and a solid panel top. This type of construction makes it a firmer option, and also cheaper. 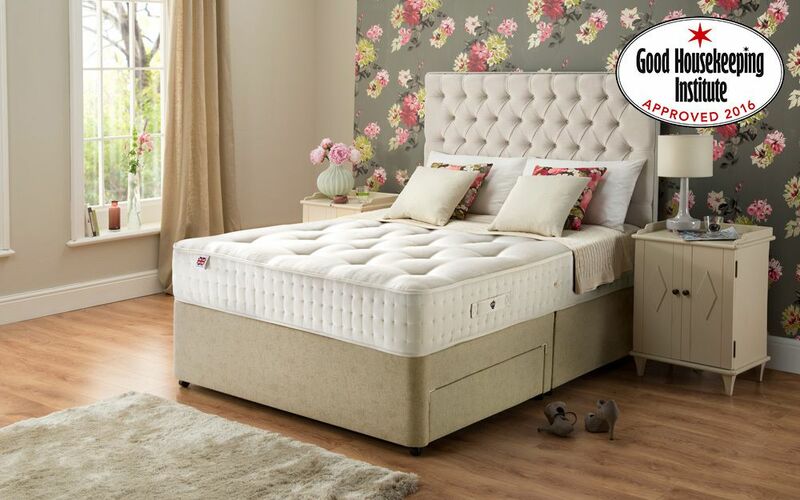 Constructed using a spring unit within the base, a sprung divan is a more flexible, gently supportive base. It offers slightly more "give" for your mattress than a platform top, and is a little more flexible. For this reason, it can often prolong the life of your mattress. This type of construction makes it a less firm, but slightly more expensive option. I prefer a firm bed: is a platform top divan bed right for me? Platform top divans are ideal if you're looking for a bed that is firm and supportive. Stable and sturdy, this type of divan base is firmer than most other bed base types. A firmer bed may be recommended particularly if you suffer from back pain, or you have a larger than average frame. Whilst this may indeed be the case for you, in reality, everyone has different support and comfort needs. For this reason, platform top divans are a good option for anyone looking for a firmly supportive bed. What mattresses are best for platform top divan bases? Since platform top divan bases are firm, they tend to be paired with firmer and even perhaps orthopaedic mattresses. This creates an altogether more supportive effect, and for this reason, this is often the ideal complementary mattress type. Of course, you may also prefer a slightly less firm mattress for your platform top divan. 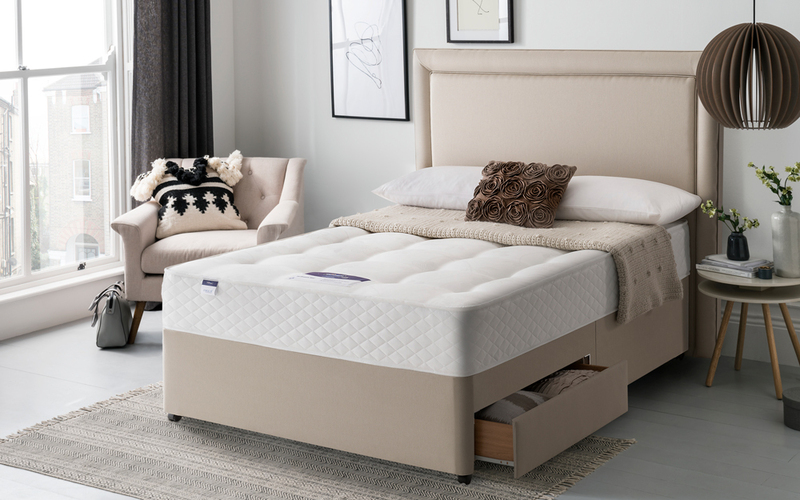 We offer a wide range of mattress firmness options for you to choose from. 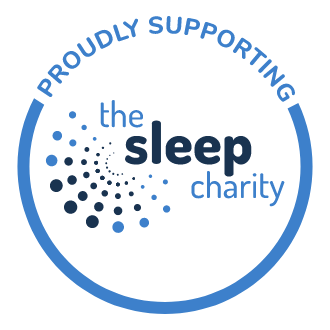 As a starting point, why not read our guide, what mattress firmness is right for me? Divan beds, however, usually come complete with a mattress. People often choose to purchase a divan bed as they are an all-in-one bed and mattress package. 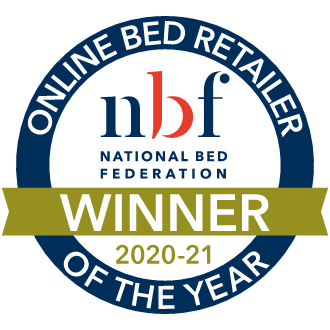 Why not browse our divan bed range to find out more? 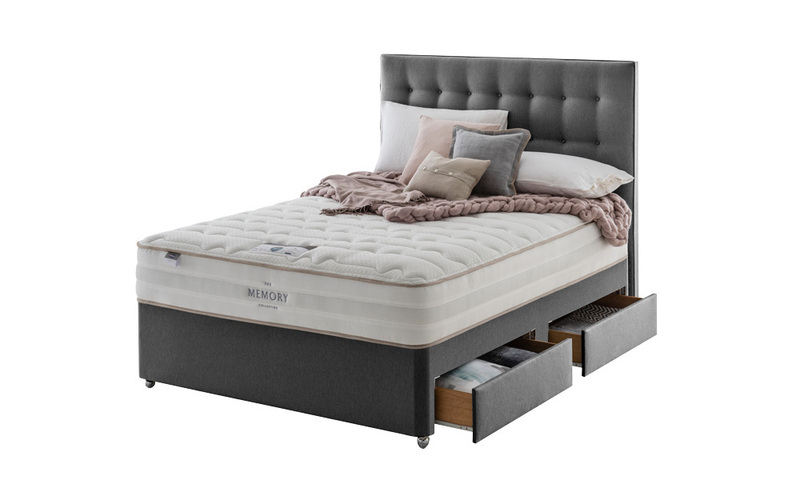 To double-check that the divan bed you like includes a platform top, simply check the individual product: it should specify whether it includes a "platform top base". If you need any help, don't hesitate to give us a call. Platform top divan bases: what storage options are available? 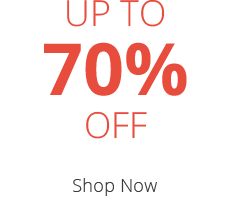 For more information, why not read our guide, what types of storage beds are available? Are platform divan bases easy to assemble? Whether the divan legs are in the form of castors or glides, fix these into place on the underside of the bed. 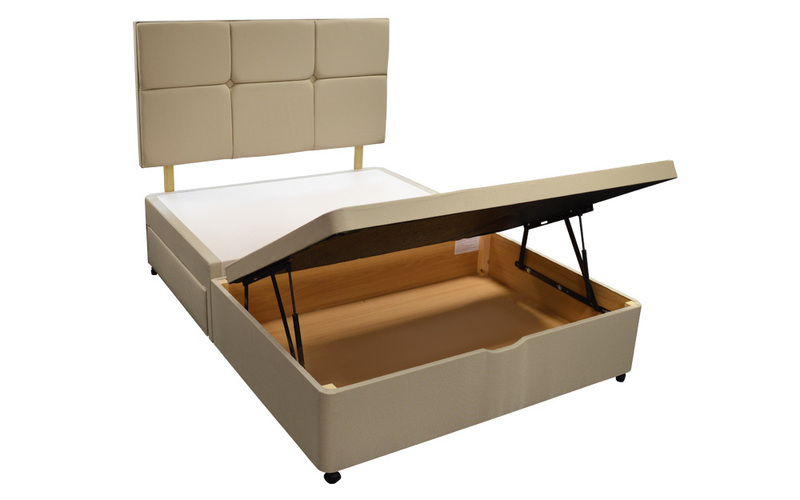 Your divan bed base is made of two halves (one whole piece if your bed is single size). Simply join these together using the joining bar, or clip, provided. If you have chosen a headboard, you can add this to your bed using the pre-drilled headboard sockets. These sockets can be found at both ends of the bed, covered by fabric, with a sticker indicating where you should perforate the fabric. This means you can choose which end of the bed to add your headboard, perfect if you need to place your divan bed up against a wall. When choosing your divan base, there are lots of things to consider. We hope this guide has helped to explain what a platform top divan base is. For more information, you may find our advice page, what is a divan bed? a useful accompaniment to this guide.